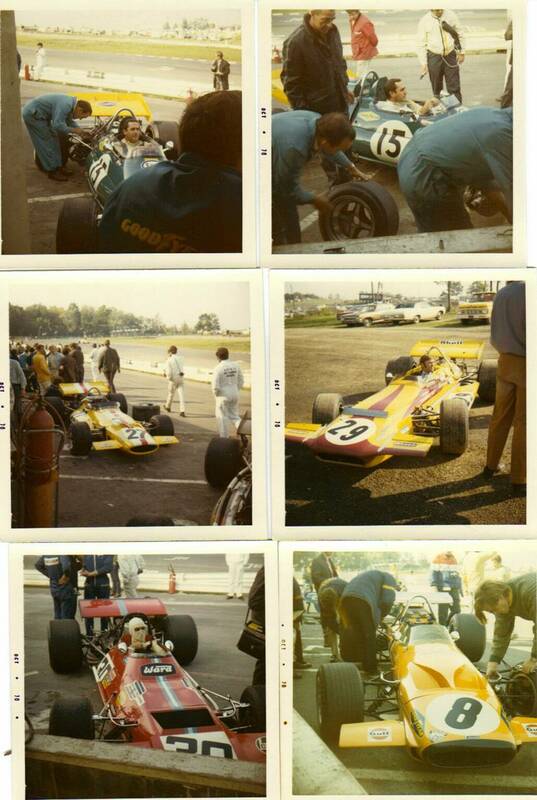 Some snaps of old pits at WG from 1970 USGP. Will keep things coming as I uncover them. Believe #29 was Piers Courage privateer entry. Brooke Oxo was Graham Hills ride after leaving Lotus. 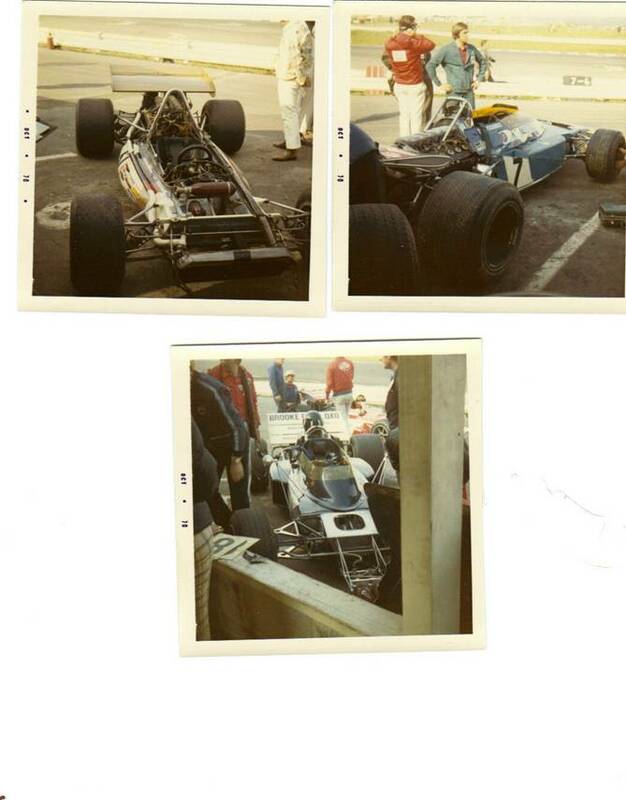 #7 a Matra (aka "the screamer"). Other car is a BRM. Don't think Rodriguez's primary car as that was #19.